Additional class added March 22-23! It’s awesome there are lots of people getting ready to race this year! So, due to overwhelming demand, we have added an additional competition license class on March 22-23 at Gainesville Raceway. We’re doing everything we can to let people know about this new date, so please help us spread the word! 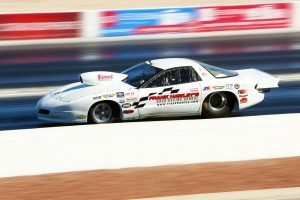 You can earn your competition license to 7.50 in this program, improve your skills if you’re moving up to a faster car, or check an item off your bucket list. 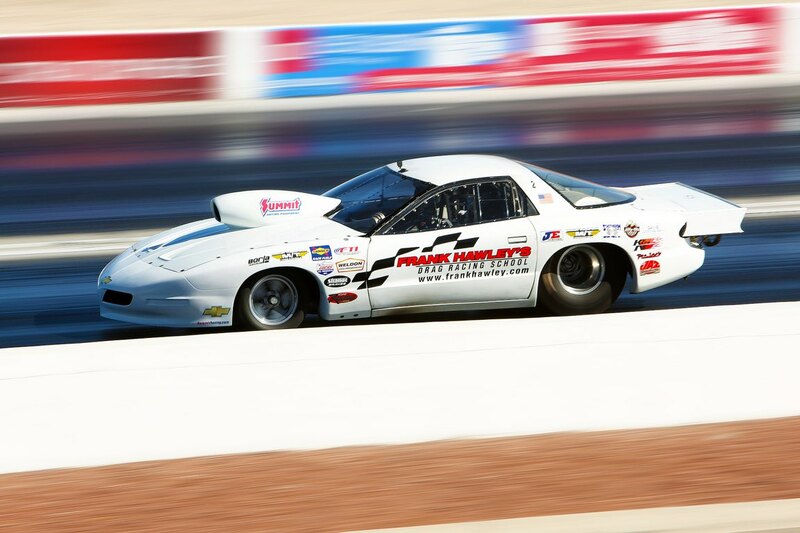 This class is a great foundation for future racing in NHRDA, NMCA, NMRA, PDRA, NHRA, IHRA and your local bracket races. If your interest is in the alcohol cars, or you’d like to schedule a group event, remember those dates are on demand, so you’ll need to contact us to schedule. Below is a link to currently scheduled class dates/locations. We hope to see you at a class soon! Contact information is below to reach out directly to Paul or Jeff.